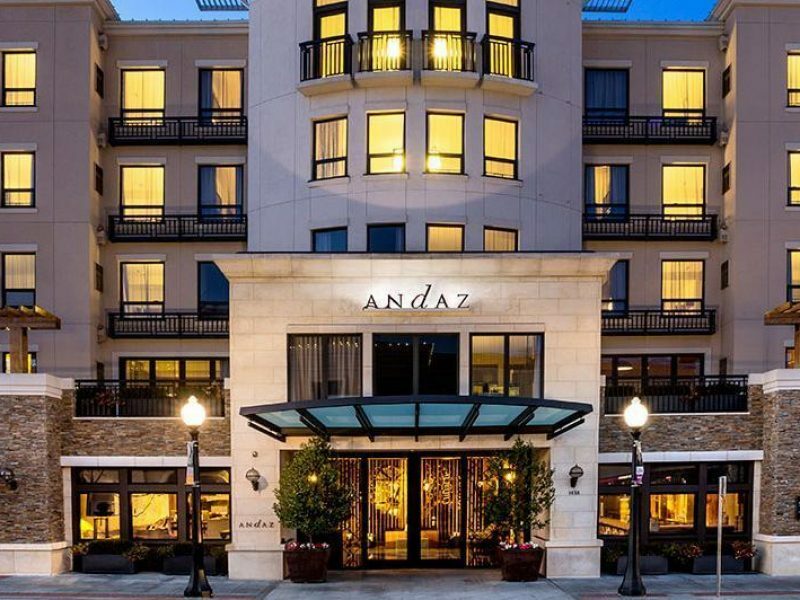 Andaz Napa is located in the heart of downtown Napa, and offers everything you could want in your wine country stay — beginning, of course, with a welcome wine at check-in. 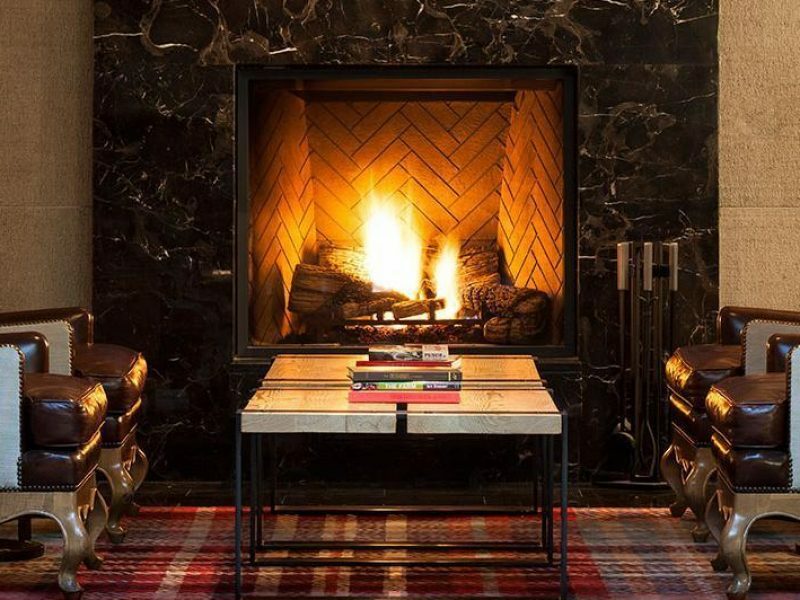 The 141 modern rooms and suites capture the energy and charm of California wine country, and the knowledgeable, friendly staff will help customize your ideal stay. 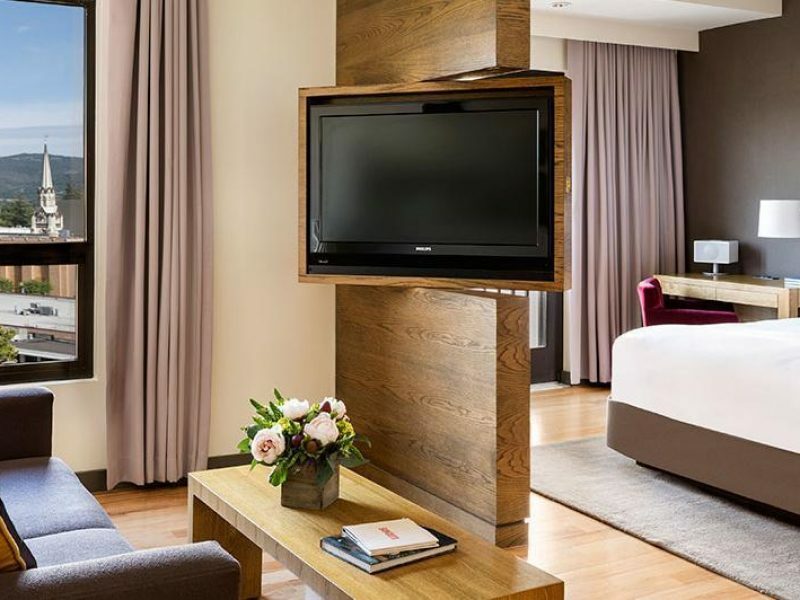 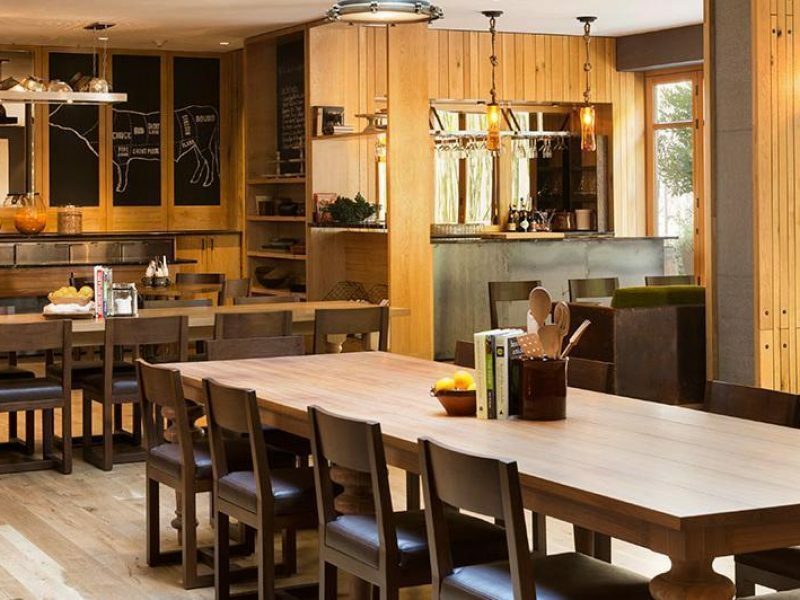 Centrally located in the lively “West End” district of downtown Napa, the Hyatt Andaz Napa is within walking distance of Napa’s premier tasting rooms, gourmet dining, shopping and the famed Oxbow Public Market. 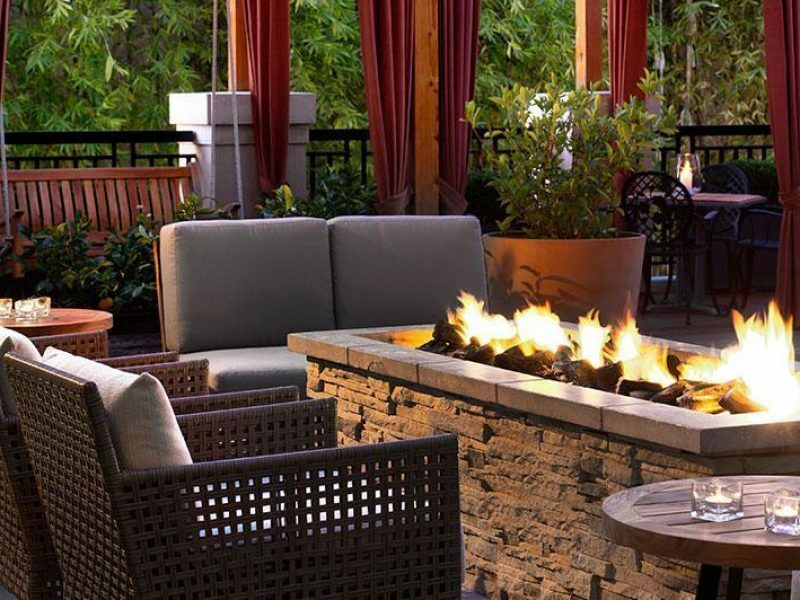 The Mercantile Terrace, a chic outdoor urban oasis, features hardwood decks and alluring fire pits. 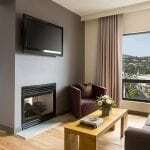 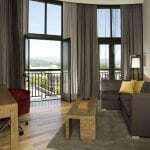 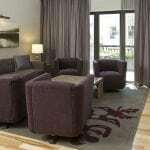 Andaz Napa is an alluring wine country escape for business and vacation. 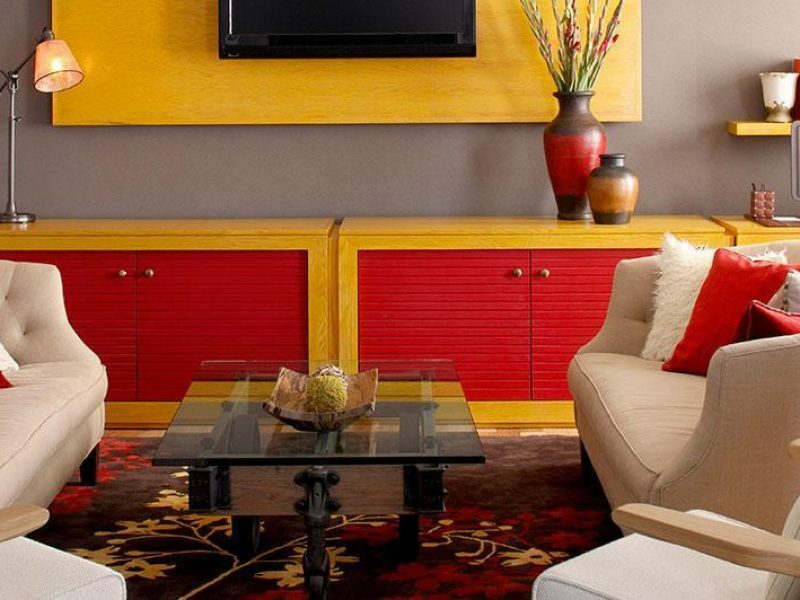 The hotel meeting services have won numerous accolades such as Smart Meetings 2015 Platinum Choice Award and Best of the West 2015 Award by Meeting Focus. 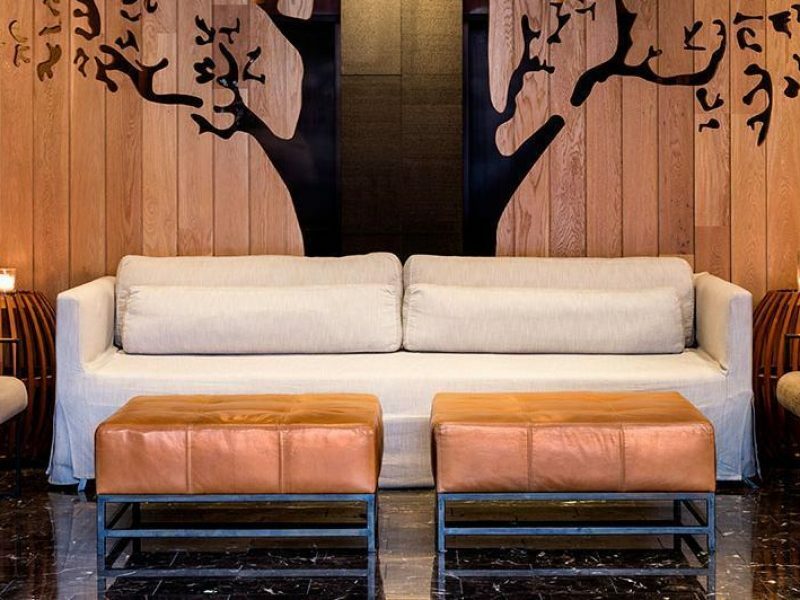 Mercantile Social offers artisan cocktails featuring local spirits, hand-crafted by an expert in-house mixologist.